Jude Law has addressed concerns from fans that the sexuality of fan favourite character Albus Dumbledore will be “erased” from his origin story in the upcoming Fantastic Beasts film. 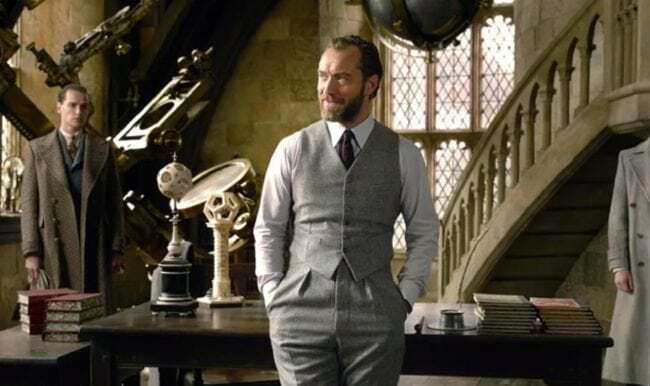 Law is set to play a young version of the Hogwarts headmaster in Fantastic Beasts: The Crimes of Grindelwald, the second film in a planned five-film prequel series set in the Harry Potter universe. JK Rowling made headlines in 2007 when she famously proclaimed that the beloved Harry Potter character was gay. His sexuality was never portrayed in the main film franchise, but the books hinted at a relationship between Dumbledore and the dark wizard Grindelwald in his younger days. 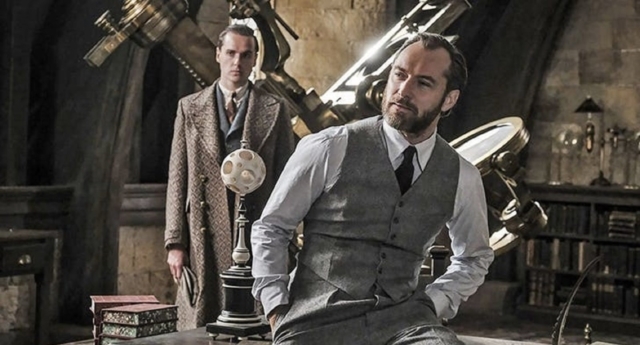 Fans had hoped that relationship would finally come front-and-centre in Fantastic Beasts 2 due to the focus on Dumbledore and Grindelwald, but director David Yates confirmed earlier this year that the character will not be portrayed as “explicitly gay” in the film. In a new interview with Entertainment Weekly, Jude Law attempts to address the issue. “Jo Rowling revealed some years back that Dumbledore was gay. That was a question I actually asked Jo and she said, yes, he’s gay,” the actor said. “But as with humans, your sexuality doesn’t necessarily define you; he’s multifaceted. “I suppose the question is: How is Dumbledore’s sexuality depicted in this film? What you got to remember this is only the second Fantastic Beasts film in a series and what’s brilliant about Jo’s writing is how she reveals her characters, peels them to the heart over time. Law also appeared to confirm that his character would not directly cross paths with Grindelwald, played by Johnny Depp. JK Rowling previously took to Twitter to hit back at abuse she received on the subject on Dumbledore’s sexuality getting erased. 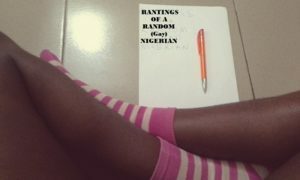 The author then posted an image with the word ‘MUTE’, suggesting she was blocking out messages from critics. Previous Dear KD: How Do I Fall Out Of Love With My Straight Best Friend?